When you have a baby, you pack everything but the kitchen sink in the diaper bag. You never know when you might need a burp cloth, pacifier, or some other cry shushing tool. This goes without saying. The moment you have no extra clothes is the moment your little one has an accident. I always carry extra clothes you say. But do you replace them after an accident? Don’t forget to replace the backup in the event you use it. Toddlerhood brings about potty training. It’s a scary venture no matter how many children you have. 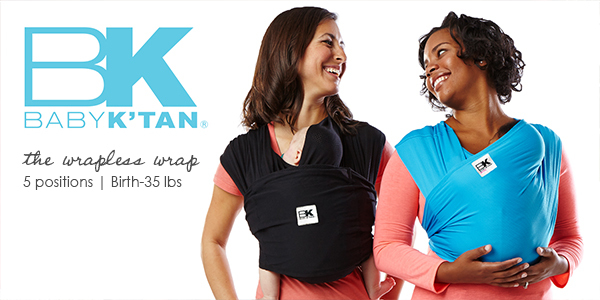 Along with the extra clothes, make sure that you have a spare pair of underwear and/or pull-ups in the diaper bag. Even if you fed your little one before you left the house, I can guarantee that they will be hungry again before you pull out of the driveway. This has been the story of my life on many occasions. I’ve learned to pack extra snacks because they have eaten all the ones I packed for the destination in the driveway! The no spill sippy cup was one of the smartest inventions ever created. You can’t trust toddlers with cups. They are always tempted to throw them or spill the contents. Bring a cup filled with whatever your child loves. The no spill cup helps from having a mess in the diaper bag in the event the bag gets knocked over or slung around. When you are out and about, sometimes your child will get sleepy. Having a blanket gives them a sense of comfort and will help them settle down easier. It also makes for a great impromptu bed if you have to lay them down somewhere. If you have a toddler, you know accidents are inevitable. The question is not if, but when. Bring along a few extra plastic bags for spills and accidents. Your bag will thank you (especially if there is an unfavorable smell). As a kid, I always wondered how my mom was smart enough to know that she needed things like band aids in her purse. Toddlers love to run and play (rough), so unfortunately falls happen. Keeping band aids on hand will help calm your toddler if they happen to fall down. Have you ever had a runny nose and there was no tissue in sight? And all you were left with is a rough napkin? Not fun times. Make sure you always have tissue on hand. I love using Caboo products. The brand is a sustainable alternative to paper products made from trees. The bamboo used to make these products doesn’t require GMOs or pesticides, so they are gentle and safe for little noses. Wipes are great for sticky messes & potty training. If you are interested in purchasing Caboo products, click here.